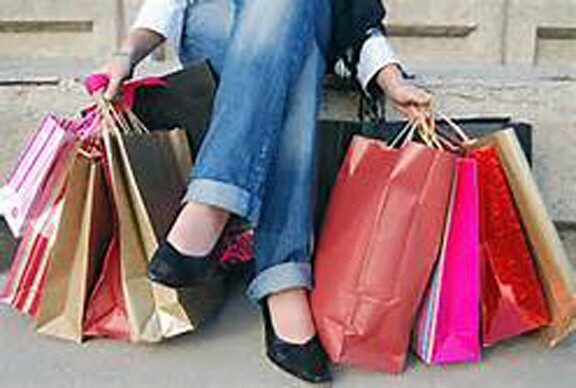 Distracted shoppers are often seen by criminals as easy targets during the busy holiday shopping season. Legislator Vincent T. Muscarella and the Nassau County Police Department want to offer you some safety tips to help minimize opportunities for criminals to try and take advantage of you. • Be alert and aware of your surroundings at all times. • Don’t carry more cash and credit cards than you actually need. • Be sure your purse or wallet is secure at all times. • Shorten the strap of your purse so you can carry it tightly between your elbow and body. • Park in well-lit areas. • Lock your vehicle and do not leave it running unattended. • Do not leave any valuables visible in the vehicle. Hide packages and shopping bags in trunk.